(2013/REEL TIME) 10 tracks - Gatefold/Klappcover incl. color pics. 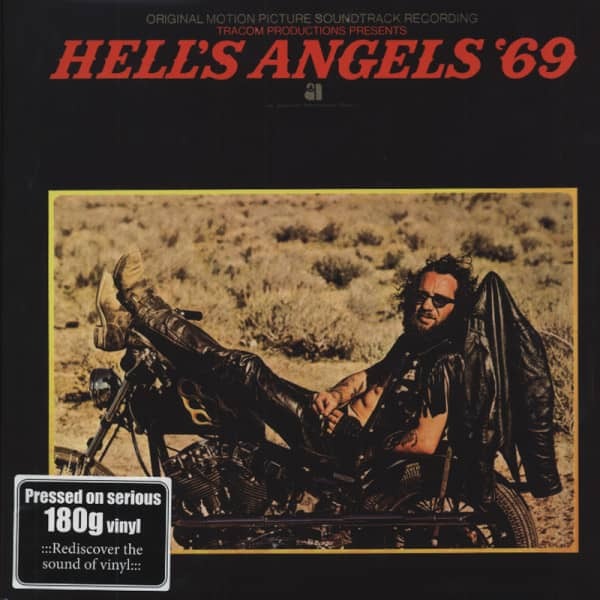 Customer evaluation for "Hell's Angels '69 - Soundtrack 180g Vinyl"